With a mission to educate and develop global professionals, Universidad Europea offers more than 150 academic programs and about 100 master’s degrees across our three locations in Madrid, Canarias and Valencia. As we continue to expand our offerings, we have opportunities for all kinds of professional profiles (academic or staff). In our organization, you’ll maintain strong contact with the market to ensure that our students are ready for their new careers in a global market. 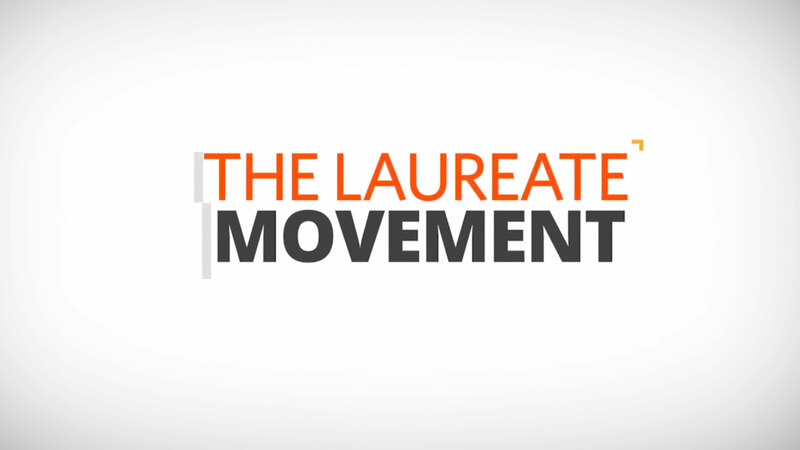 You’ll also instill an entrepreneurial attitude and a focus on social responsibility, and benefit from the global opportunities as part of the Laureate International Universities network. Join Universidad Europea, and discover how we make a real difference in the world through education.